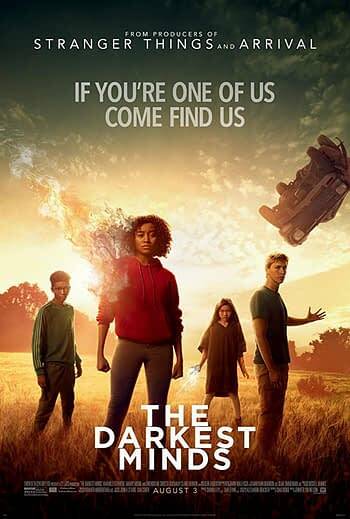 The Darkest Minds might appeal to its target demographic, but they deserve something that isn’t this poorly paced or this unoriginal. Giving teenagers superpowers in order to make a point about isolation and feeling like you don’t belong is not exactly an original idea. It’s very common in young adult fiction because it makes it easy to get the point across. It’s also a common superhero trope — one that the X-Men have been making since the 1960s. The Darkest Minds is looking to do the same thing the X-Men did, only with its focus much more on teenage girls than rather boys or trying to appeal to both. There is probably something to be gained by focusing more on the female demographic, but that demographic deserves something better than this. It’s never a good sign when a movie feels like it goes on forever when, in reality, it’s under two hours. The poor pacing in The Darkest Minds becomes very apparent within the first few minutes when we get an overly long prologue explaining the disease that is killing kids and what happens to the survivors. The poor pacing is exacerbated by a ton of telling over showing. While there are moments that work as exposition without explaining everything, such as passing a yard full of school buses no longer in use because there aren’t any kids, it’s just as likely for a character to explain the world rather than let it develop organically. The movie keeps grinding itself to a halt to explain the world, which just makes the pacing problems even worse. The idea that there are various different “colors” to separate the kids as far as what kind of powers they have is extremely on the nose and about as subtle as a two-by-four to the face. 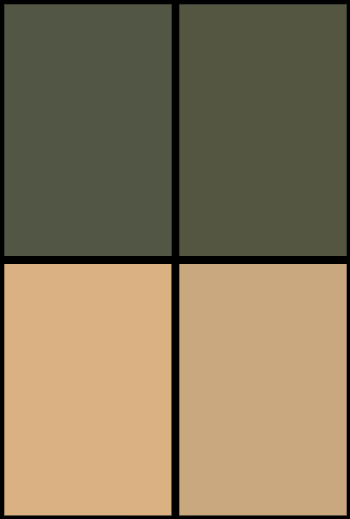 There are entire lines where someone goes “you wouldn’t understand, you’re not a [color]”. It just comes across as talking down to the audience. The demographic for this movie might be young, but kids and teenagers aren’t smaller, dumber versions of adults. They have their own way of thinking, and they are able to grasp the concept of discrimination and injustice without it being thrown in their face. This is not to say the movie is terrible all around. The young actors do a good job with the material they’ve been given, even if it isn’t much. There is a rushed romance element and a bit of a love triangle, but that’s to be expected in this genre in a post-Twilight and The Hunger Games world. The concept is fine, even if it has been done a million times over and then some. Perhaps the audience won’t be as familiar with this sort of material and it won’t feel as unoriginal to them. The Darkest Minds doesn’t have much in terms of originality and comes across as incredibly slow because of poor pacing and exposition, which means it likely won’t have mainstream appeal. The target demographic might enjoy this movie more than everyone else — but whether or not that’s enough to make a modest hit and greenlight any sequels has yet to be seen.